Anna Welsh is a Philadelphia entrepreneur that grew her passion for sewing into a sustainable handmade bag company, littlebags.BIGIMPACT where she recently passed her 1,000th sale. She stands out in her industry for being dedicated to changing the environment and for donating 15% of her proceeds to a literacy center in Philadelphia. She has accomplished all of this and is just 13! Philly Home Girls’ Britt McLaughlin and Tara Gore from Movement Mortgage met Anna at Rad Fest Women’s Expo where they were participating at neighboring tables. The expo brings together women-led businesses and speakers for a day of networking, learning, and celebration in honor of Women’s History Month. After learning about Anna’s unique story of how she got started, we had to dig and find out more. "I have been going to the Handwork Studio - a needle arts, and sewing camp - since I was 6, so it has definitely made a big impact on my life," says Anna. In 2016 at the Handwork Studio camp when she was just 12 years old, her sewing teacher gave her a pattern for a clutch bag and some funky fabric. “A few hours later, I made my first three clutch bags,” Anna continues. Shortly after she went to visit friends in Detroit, Michigan with her mother, who was carrying around one of the clutch bags. While shopping, a salesperson complimented her on the clutch, asking her where she got it. In the next store, the same thing happened. The experience stuck in the back of her mind, even though her business idea had not come to fruition yet. A few months later, Anna started at the Young Entrepreneurs Academy (YEA! ), a program designed for middle to high school students to help them build a business based on their passions. Anna recalls, "I thought back to my experience with clutch bags and decided to give it a go…the impact component was incorporated because of my love for education. I want to become a teacher when I grow up, so I have a huge heart for making sure that all children have access to books.” After an extensive search, Anna came across Tree House Books and knew that they were the perfect fit. Tree House Books is a giving library and literacy center in Philadelphia. 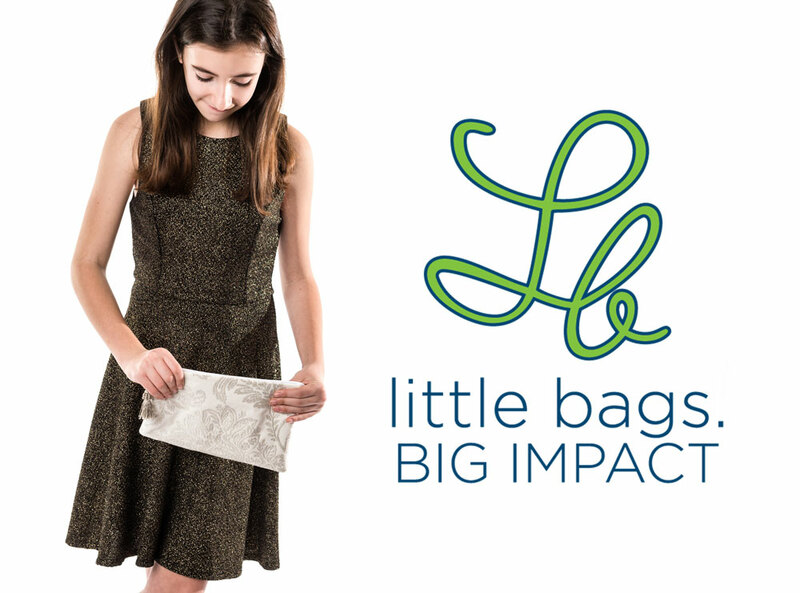 Anna shares, “I combined my two passions and voila — littlebags.BIGIMPACT was created!" Anna plans to pay it forward and help those who also want to be changemakers in their community. 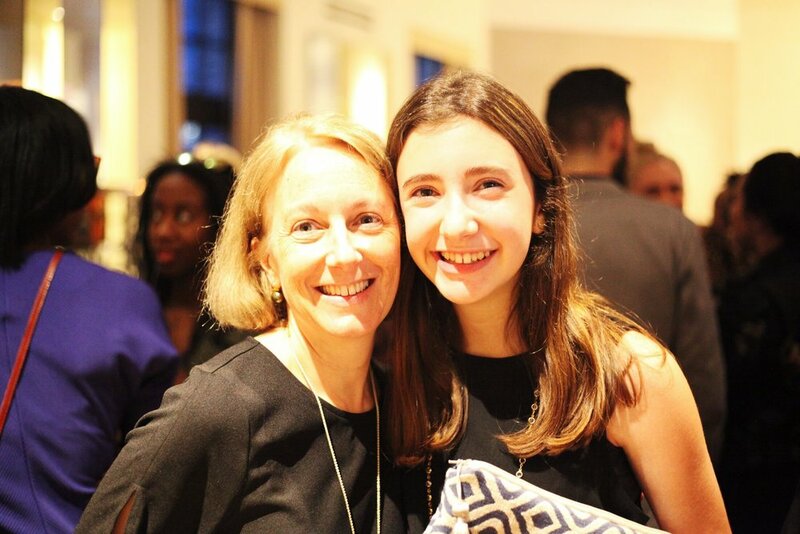 "I think it’s important to become a changemaker because there are so many societal issues that need attention.” littlebags.BIGiMPACT's specific social impact benefits the underserved children of Philadelphia. In Philadelphia, there is just one age-appropriate book in every 300 homes and 67% of the children currently entering third grade are not reading on grade-level, making them 87% more likely to drop out of high school. Anna donates 15% of her proceeds to changing the Philadelphia childhood literacy statistics to ensure that Philadelphia is a city of readers, writers, and thinkers. Every $1 dollar donated puts one book in the hands of a child. To date, she has impacted the lives of more than 1,500 children. In addition to being focused on social change, Anna’s business is also committed to sustainable fashion. She only uses recycled fabrics that are locally sourced from Philadelphia that would have been discarded, saving thousands of fabric pounds from our landfills. She attributes much of her inspiration to Blake Mycoskie, the founder of TOMS shoes. His book taught her a lot about starting a business, production, and quality control. She is currently in the process of producing a line of men's bags and hopes to reach out to him for feedback. Another dream is to be on Ellen DeGeneres’ show to present her with a custom bag. In her neighborhood of Wynnewood, Anna also gets inspiration from walking around the shopping district, checking out what everyone is wearing and the bags they carry. She also enjoys working on her business plans at local cafes, her favorite being First Watch Café. Just sitting among the creative décor and natural, repurposed vibe makes her feel happy. In addition to being in a few boutiques on the Main Line, Anna’s bags can be found for sale on her website: littlebagsbigimpact.com. She also attends artisan events and craft shows which can be found on her site. In fact, her most memorable experience was her first artisan show at Art Star’s Pop Up Market in Philadelphia. Anna has expanded into corporate gifts and also offers home trunk shows which you can set up online on her shows page. We hope to see Anna at Rad Fest next year. From her experience this year, she recalls, “I was inspired to meet a community of other women who are cutting edge, breaking down barriers in all kinds of industries, and making a difference in their community. I wanted to learn from all of the women around me - both speakers and expo participants. Philly Home Girls and I were Expo ‘neighbors’.  I loved their energy, their very personal approach to home buying/selling, and their fashion style! When I get older, I hope to be one of their customers!” Anna, we have a feeling with your pace of success, we predict that will be soon!